Grammy-Winning Mandolinist Hamilton de Holanda returns on his 11th recording for Adventure Music with the release of Casa De Bituca-The Music Of Milton Nascimento. On this new quintet outing, de Holanda is accompanied by some of Brazil’s finest musicians, with Andre Vasconcellos on Electric Bass, Daniel Santiago on Guitar, Gabriel Grossi on Harmonica, and Marcio Bahia on Drums. Special guest Milton Nascimento is featured on two of the record’s eleven tracks. Both Vasconcellos and Santiago have solo recordings on Adventure Music which have received critical praise. 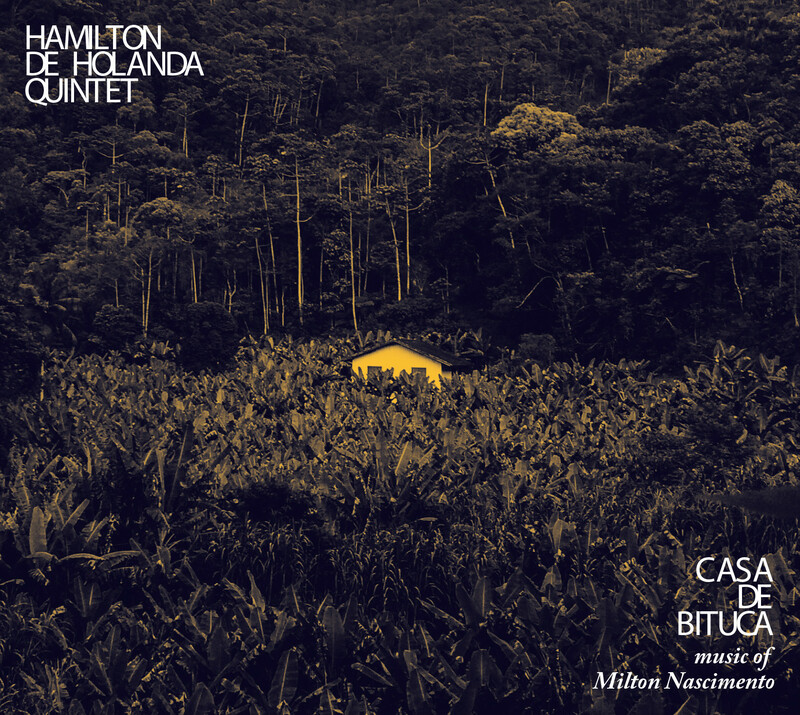 "'Casa de Bituca--The Music Of Milton Nascimento'"